The 60th British Academy Film Awards, given by the British Academy of Film and Television Arts, took place on 11 February 2007 and honoured the best films of 2006. The Queen won Best Film and Best Actress for Helen Mirren. Paul Greengrass won Best Director for United 93, which also won Best Editing. 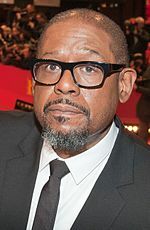 Forest Whitaker won Best Actor for The Last King of Scotland, which also won Outstanding British Film and Best Adapted Screenplay. 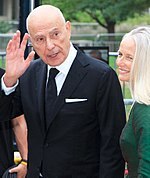 The ceremony also featured the inaugural BAFTA Award for Best Animated Film, which was awarded to Happy Feet, directed by George Miller.